Do you need fresh dinner rolls to serve with the marvelous meal you are cooking tonight? Are you inviting guests over to your house and in need of pies? Perhaps you simply want to stock up on baked goods? Whatever the case, Downtown Bakery has a solution for you. A full-service bakery in Steubenville, OH, we offer a large selection of products. From bread and cookies to pastries and doughnuts, we have you covered. 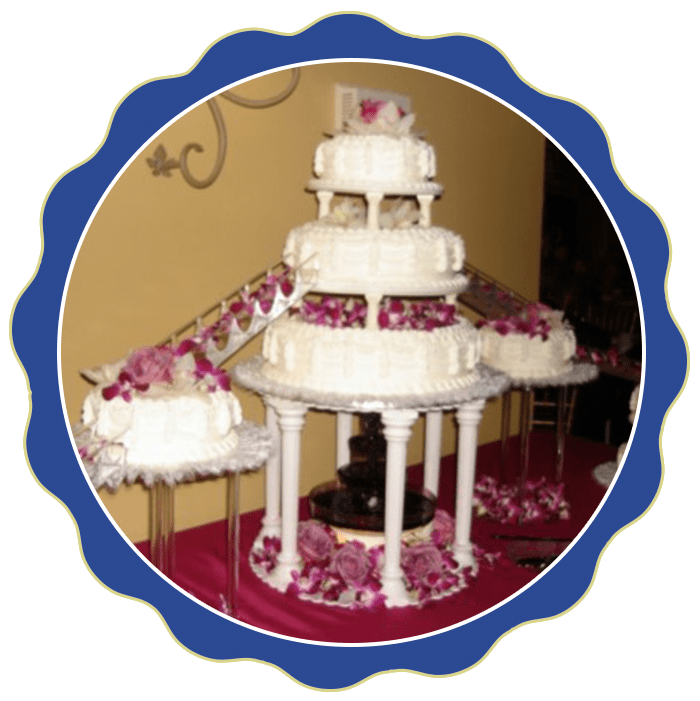 Our bakers can also create confectionery masterpieces for birthdays and weddings. No matter the baked goods you are craving, count on Downtown Bakery to have options for you. Sink your teeth into our flavorsome bread and pastries or delight your sweet tooth with our cookies and pies today. Should you want more information about our bakery and the baked goods we offer, feel free to give us a call or send us an email. We are ready to serve you from Mondays to Saturdays.